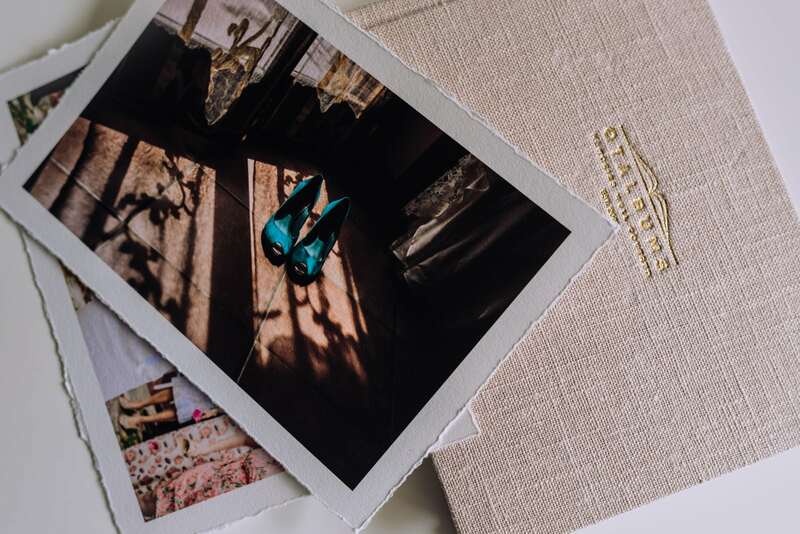 Whether is an album or a box of prints, nothing beats the charm of a tangible, physical photograph. In the digital era, printing our photos has become more important than ever. As a photographer, I always offer and indeed encourage my clients to purchase prints and other products from a professional lab directly from their online gallery. They will, of course, cost slightly more than your usual high street products, such as Boots or other similar online services. Therefore, it’s not rare for clients and friends to ask me what the difference is. This post will attempt to answer this question as exhaustively as possible. I thought I would ask someone more qualified than myself to answer this question. So I had a chat with Pawel Mrowiec, world managing director of QT Albums, a company specialised in manufacturing gorgeous albums and prints based in Poland. Using his knowledge in the field, I asked Pawel to explain in simple terms all the differences between high street print services or cheap online services and professional labs such as QT Albums. Here are some of the things he mentioned. Following, you’ll find his words in italics in the text. The important part here is that there’s no control, therefore no clear understanding of how the chemicals will react to the particular paper used. 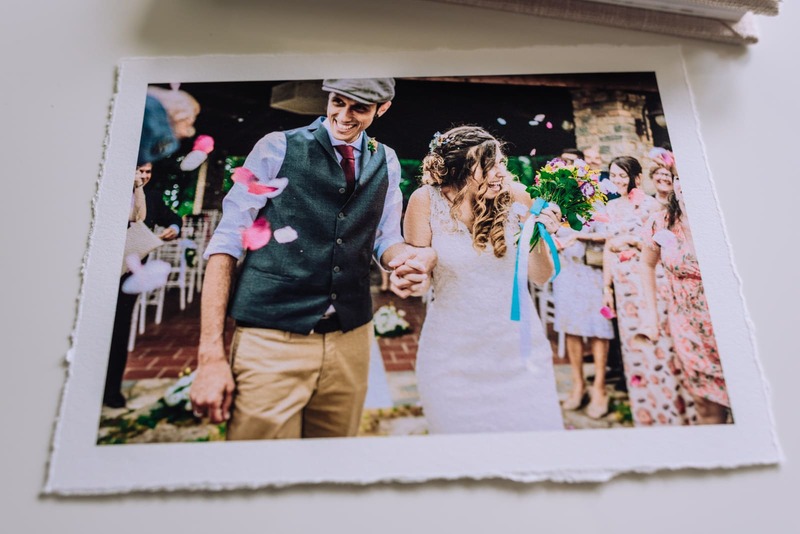 It might seem somewhat unimportant, but truth is that the type of paper you print your photos on will strongly affect the result. High street photo labs only offer very basic options and usually no more than a couple. In a pro lab like QT Albums, they even offer a selection of dedicated papers that are only available through them. For example, this article has been illustrated with photos of QT Albums’ beautiful new deckled edge prints (email me for more info). 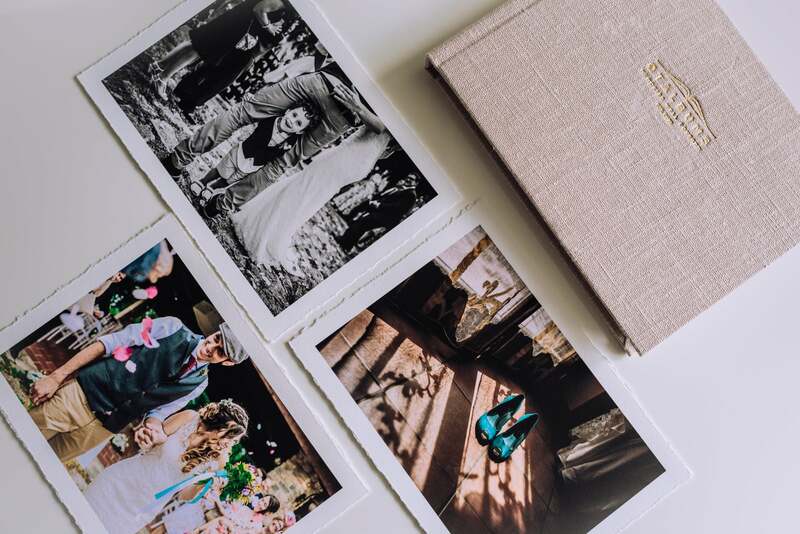 Handmade albums and prints require an enormous attention to details. That, of course, affects the quality. This is a very good point Pawel raised and, admittedly, I had never thought of. When dealing with a professional lab, the human touch is visible on many levels. Not last, the way employees are treated. Let me put this straight: I do not condemn using quick and cheap services such as Boots for your prints. We all need some quick prints sometimes and those services might be great for shots taken with your mobile or tablet. I’m all for printing photos, so if using a high street printer means you’ll print your photos, please do! 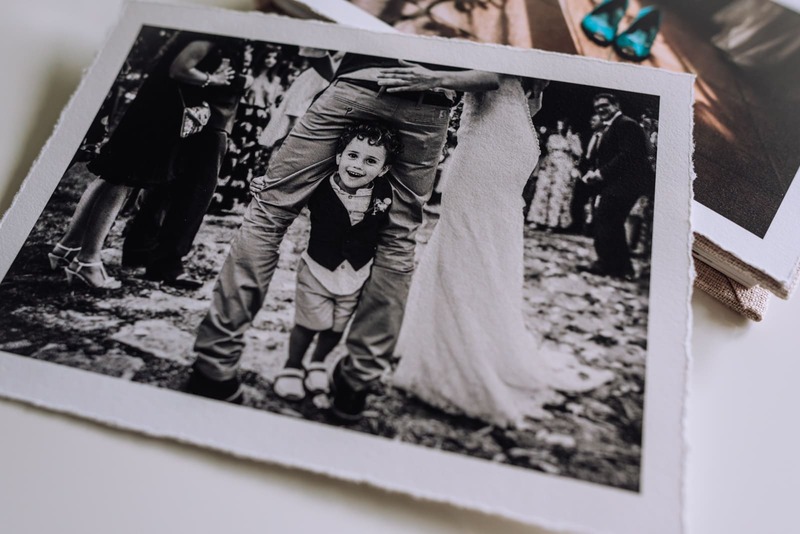 But if you are the kind of person who has invested in a photo session or in good wedding photography, why not invest in printing your photos professionally?